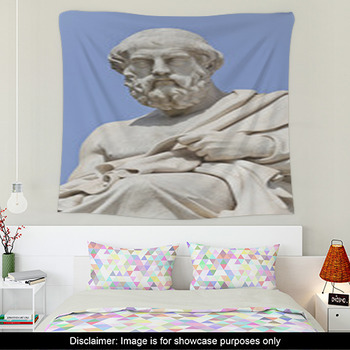 When choosing decorations for your home, go with themes from the culture that invented art as we know it, by selecting our Greek wall art. 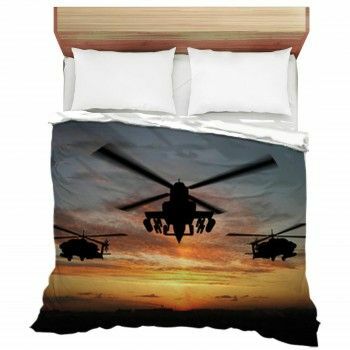 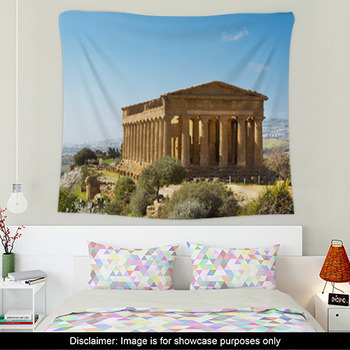 Choose wall hangings that feature fine photography of the busts of Greek gods, frescoes of Spartan warriors in battle, and of course majestic Greek architecture. 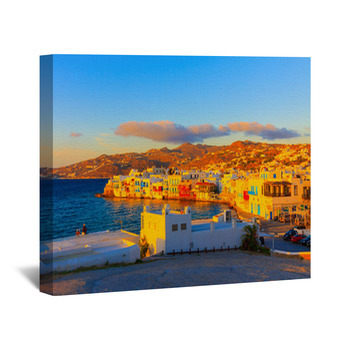 Complete your Greek wall decor with images of the gorgeous landscapes of Greece itself. 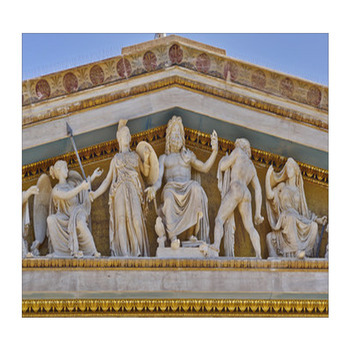 Give your living room a classy and educated atmosphere with Greek wall art that exhibits a statue of the head and shoulders of the beautiful and wise goddess Artemis. 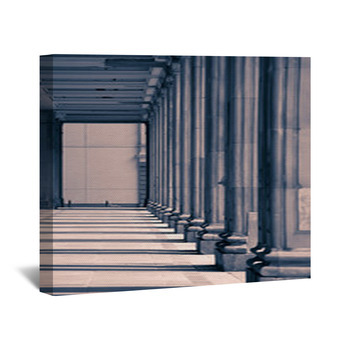 This elegant white statue is set atop a black marble pedestal and showcased against a white and bluish gray wall. 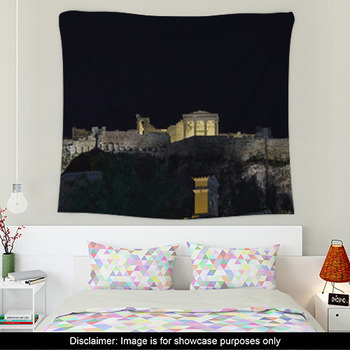 Then portray another aspect of Greek art with an art board that pictures the single row of white columns left standing from an ancient Greek temple. 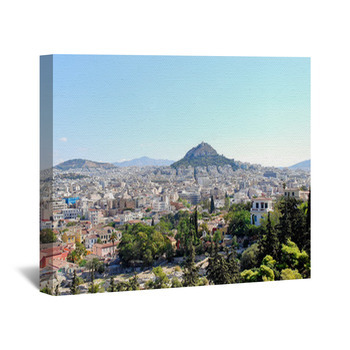 Contrast those to canvas wall art that displays a natural scene of Greece. 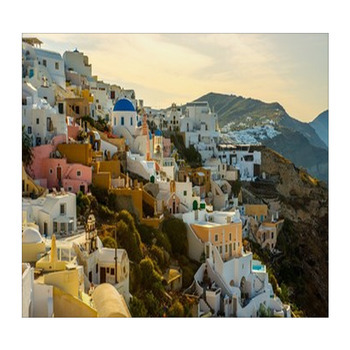 These include a panoramic photograph of the breathtaking, massive white cliffs on Navagio Beach. 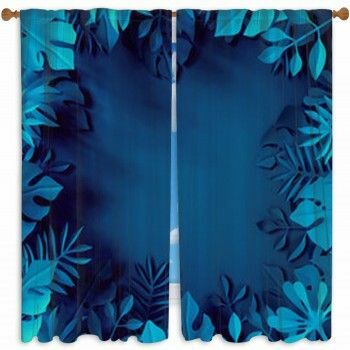 More of the wonderful colors of nature are added to these wall hangings with green trees covering the tops of the cliffs, and turquoise seawater flowing hundreds of feet below. 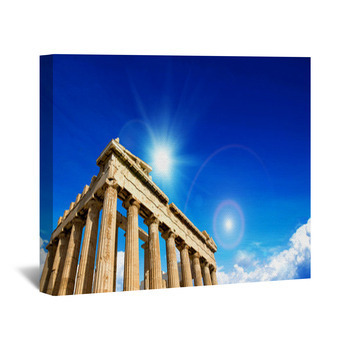 Show both the beauty of the Greek coastline and the work of mankind with a poster that depicts a famous church in Santorini as its blue spires glisten beneath a yellow sun. 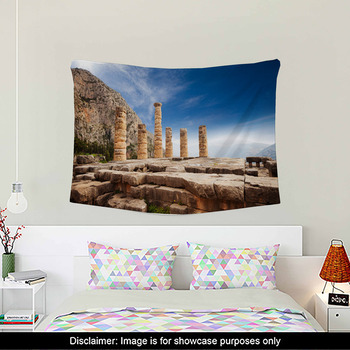 Your teenage boy will be thrilled by Greek wall art that highlights the love of honor and glory in ancient Greece. 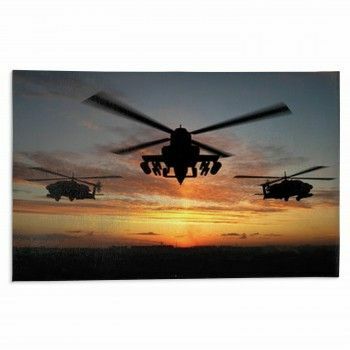 These include posters that show a Spartan warrior charging with his spear and round shield between two columns drawn ornately in black. 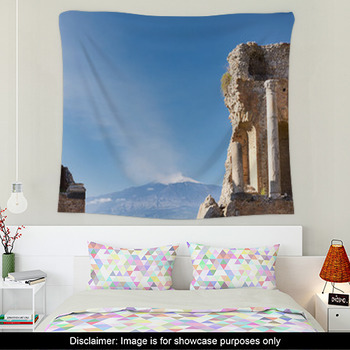 Add in more ruins, gods, flags and vistas from Greece by choosing our Greek themed window curtains and bedding as well.